Stop-choc operates from a modern 3000 sq metre facility in Slough, close to London Heathrow airport and the major motorway links of the M4, M40 and M25. Our facilities include a fully functional design office equipped with Inventor 3D CAD and Ansys finite element stations allowing us to perform all the necessary design and drafting functions. This is backed up a full suite of vibration six degree of freedom analysis software and vibration & shock analysis programs to ensure we can offer our customers the most suitable solutions to their vibration and shock protection requirements. 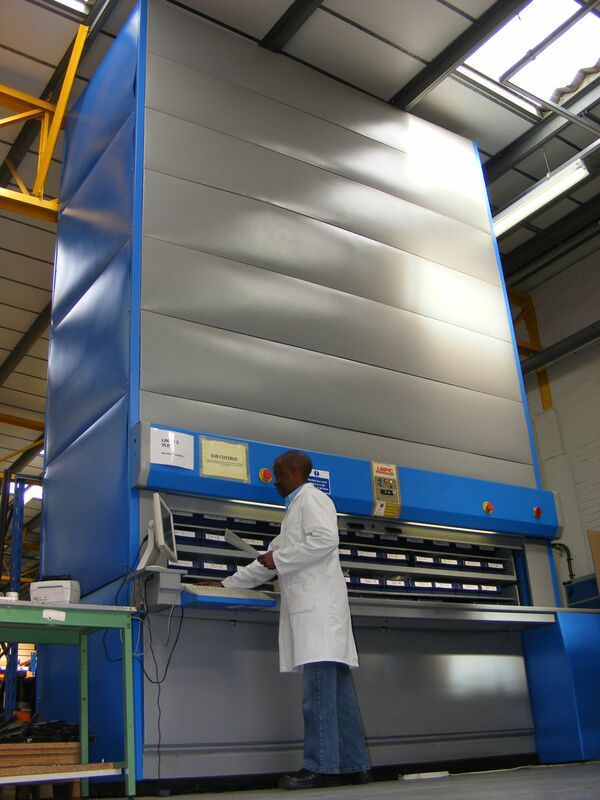 Stop-choc develops high quality products that are improved for your requirements. We are focus on the need of our customers in order to find solutions to issues. We dialogue with our partners in order to develop the expectations of our customers. 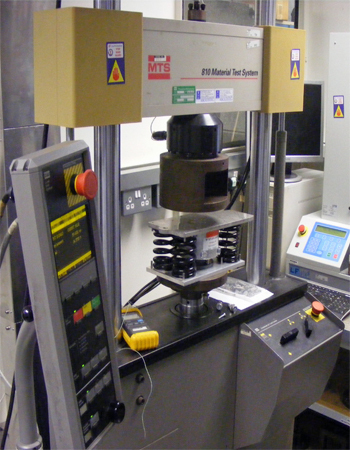 Stop-choc also has its own internal test facility which includes magnetic and hydraulic shakers for vibration and shock testing, environmental chambers and static test facilities for load deflection testing. We also have dark rooms equipped with a full range of specialist light and wavelength measurement equipment for use in the development and inspection of our illuminated aircraft cockpit panels and displays.